White Unicorn e.V. is "Going Gold"
Why a Gold Infinity symbol? Over the last year or so, I and a few others have been ghosting our way around the online autistic community with good intentions. Not to be all stalker-y here, honest, but we wanted to find a constant thread that the authentic, Actually Autistic voice spoke. I’m the one who got the job of sticking his head above the parapet and revealing our efforts and their results. I always get the short straw; Is it ‘cos I is Autistic? This is not intended to be just for April. The idea is to have a common thread that runs through all groups, advocates and supporters that was easily recognised, different and came from the autistic community, not from those who think they speak for us. The Âû suffix has become quite common in its use as it uses the Autis(tic)(m) = Au* = Gold idea to self-identify and as a community had started #LIUG, Light it up Gold, in response to Auti$m $peak$ (A$). This was not the only use of Gold or Au we found, but it was the most common and seemed to have struck a loud chord in many groups and individuals in other countries as well as the UK. *Au is the International Chemical Symbol for Gold from the Latin name Aurum. The only other colour in serious contention was the Red Instead idea, also formed as opposition to A$, but without the larger base of support Gold had acquired. 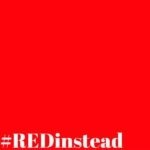 Nor did we really find a reason for red past expedience, its opposition to blue (A$) and it makes for a great hash-tag. There was no direct symbolism with Autism we could find amongst its supporters. I should take the time to make it very clear that the idea here is not to replace or ignore others efforts and campaigns and symbols. We support them for their commitment to acceptance and the work they do to achieve this. We ALL contribute to the whole; we ALL support efforts in raising awareness of Acceptance from any who support Actually Autistic people. 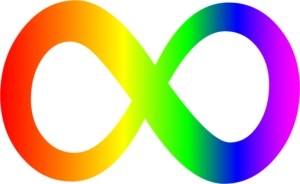 The use of the infinity symbol came from the growing popularity of it in spectrum colours to promote Neurodiversity. The idea of endless possibilities and untapped potential resonate through this symbol providing a simple and recognisable concept in one. Autism is itself a spectrum, but we were looking for a unique identifier (without needing to ‘cure’ it). So the idea of combining the two came to the fore. If Autistics use Gold, then other Neurodiverse communities can use their choice of colour too. Slap it on an infinity symbol and it makes up part of the Neurodiverse Spectrum. We hope this concept is also pleasing to the other unique Neurodivergent communities out there. At the end of the day, you can design your own version and use it how you wish as long as it is an authentic voice using it to promote acceptance and abides by the guidelines. It is Gold and it is an infinity symbol. It is for Acceptance. Autistic UK and other organisations and advocates have banded together to support ‘Going Gold’ for Autism Acceptance. However, there are guidelines…nice and simple ones. 1. You use the gold infinity symbol on ‘Going Gold’ campaigns and fundraising stuff. Design and size does not matter just as long as it is gold and an infinity symbol. 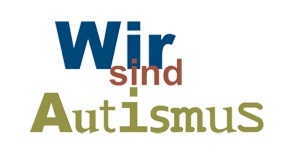 I have put Autistic UK’s version, which reflects our logo, below as an illustration, design your own if you like. 2. 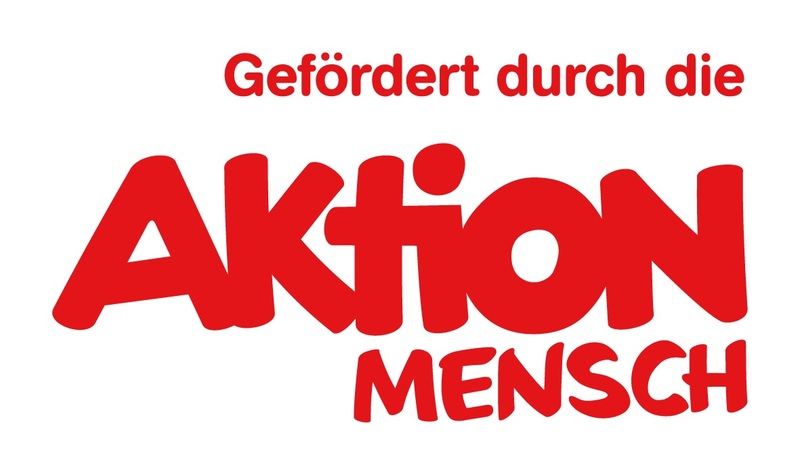 Call for Autism Acceptance. Awareness is spreading and UK local authorities and housing associations and Service Providers etc have finally got the hang of awareness, so time to turn to the next, Acceptance. Please Note: The autistic community does not support ANY abusive, quack ‘cures’ like MMS/CDM, GcMAF, Chelation, turpentine, ABA (Dog training for kids-see research on PTSD below) or any other abusive therapy used to obviate our autistic identity. If you support any of these things, please do not use the gold infinity symbol as you will be stealing our voice for your own purposes and not benefiting autistic people at all. Finally, and not a guideline but a constant; No one person or group owns this campaign. It is a gift to all user led groups, autistic advocates and allies whoever they may be from a collective of autistic groups and individuals. This symbol comes from a collective autistic voice and is given freely to the autistic collective out there. So grab your gold infinity symbols and start pushing. Have a Gold theme to your events, Go Gold and spread the word, wear gold and share on social media, it is up to each group and individual to spread the symbol, message and colour of acceptance as they wish. There are no political boundaries here, so anyone in any country who supports Autism Acceptance is invited to participate. One last request; please do not put your gold infinity symbol on a puzzle piece or combine their use. We don’t like puzzle pieces. Like awareness, they are sooo last year!